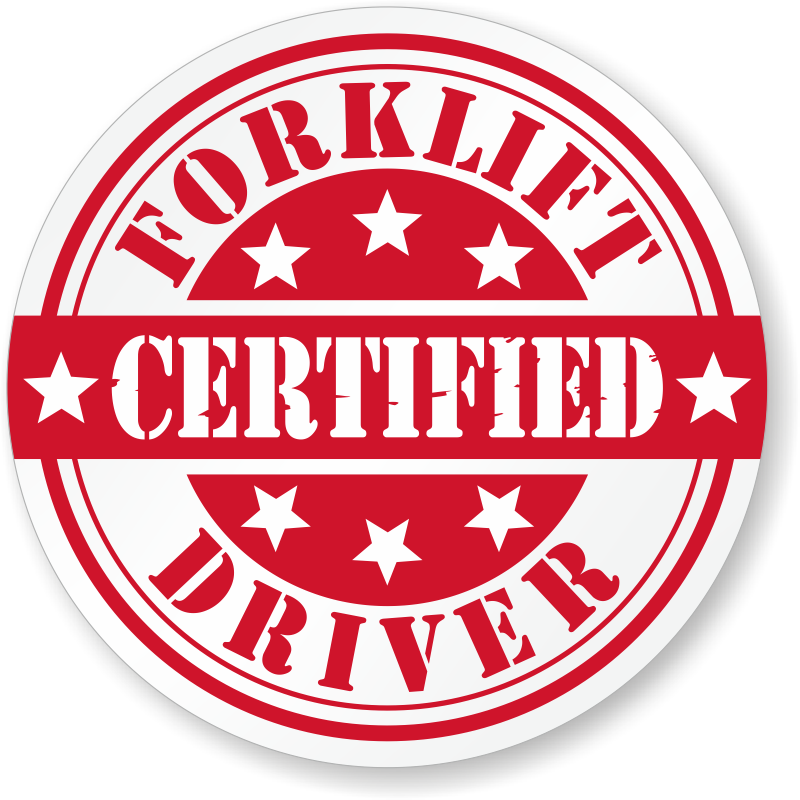 Recognize workers that have completed forklift training and are certified to operate your equipment. 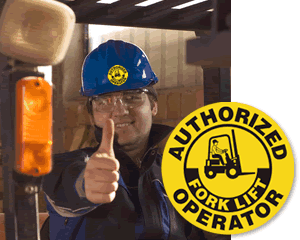 Forklift hard hat decals make it easy to spot authorized drivers. With unique die-cut shapes and bold colors, your forklift team is sure to stand out. Choose from a variety of Forklift Trained Decals, Pallet Jack Decals, Emergency Response Decals and more. Click on any design below to get started. • Find dozens of striking designs. 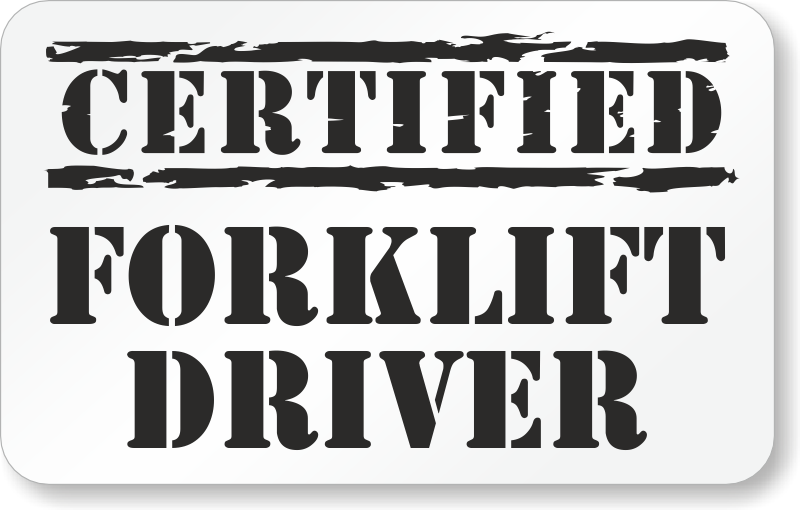 Award these labels to workers that have finished forklift training or certification. • Most designs are available in both vinyl and in reflective label materials. HatHugger™ vinyl makes it easy to apply these labels to the compound curve of a hard hat, without wrinkles. • It is easy to personalize a label, too. Click on one of the custom templates below and add your own company or department name. Show off your logo or special design. Custom hard hat labels can be made in any size, any shape and in full – at no extra charge. Wrinkle-proof materials. Well made stickers and stick very well. Nice sticker for hard hats. 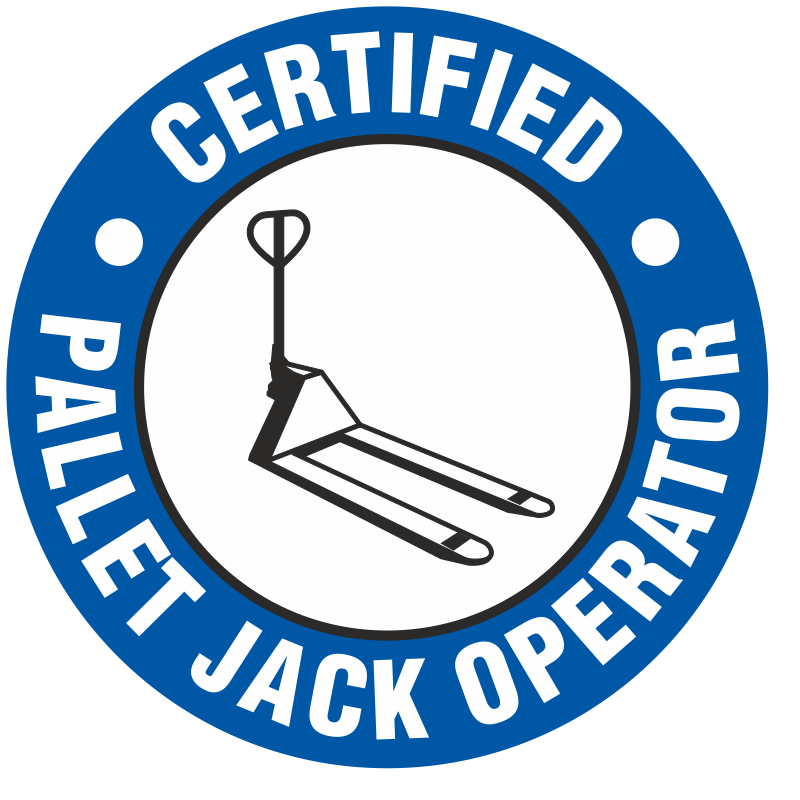 Crane operators like stickers so this one promotes that they are up on their training and certification.